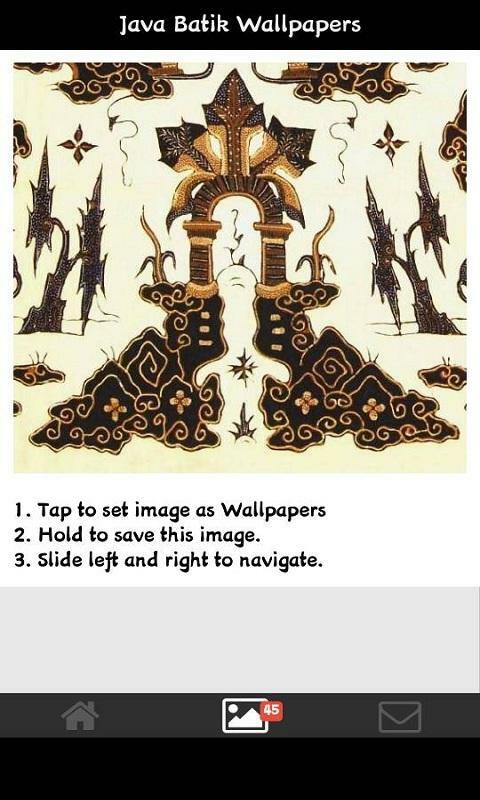 Batik is a technique of manual wax-resist dyeing applied to whole cloth, or cloth made using this technique. 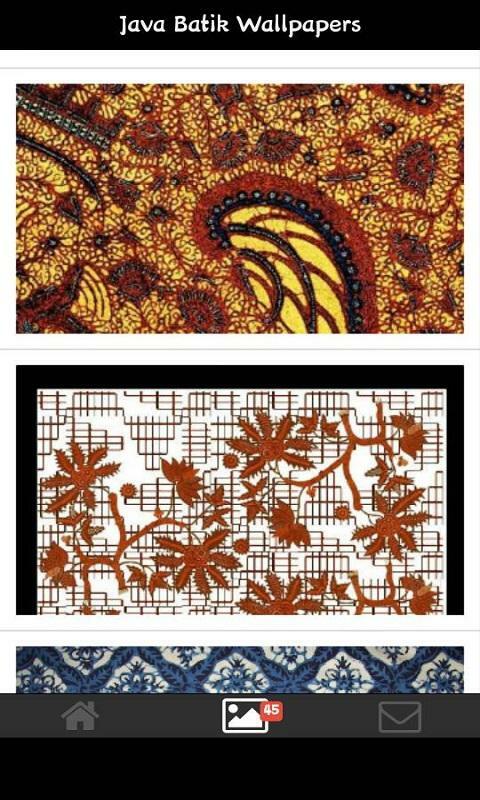 Batik is made either by drawing dots and lines of the resist with a spouted tool called a canting, also spelled tjanting), or by printing the resist with a copper stamp called a cap. 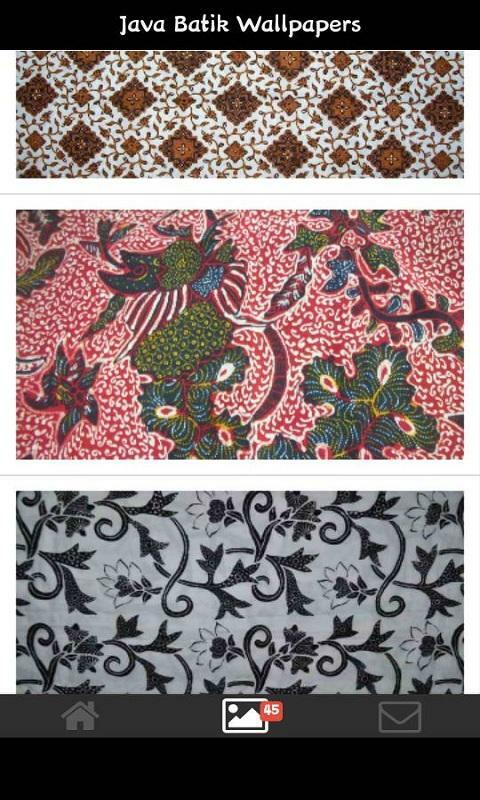 Indonesian batik made in the island of Java has a long history of acculturation, with diverse patterns influenced by a variety of cultures, and is the most developed in terms of pattern, technique, and the quality of workmanship. 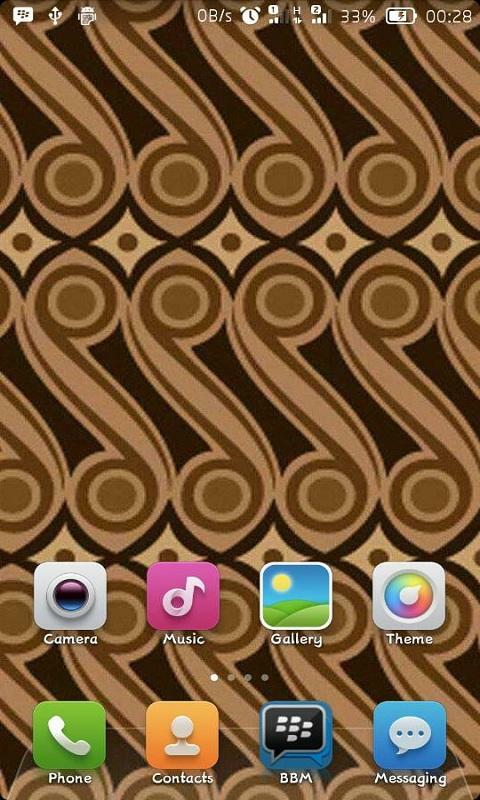 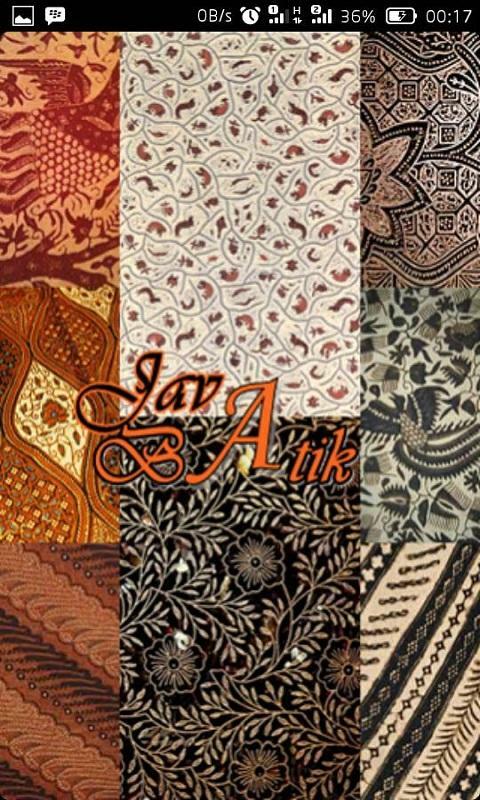 On October 2009, UNESCO designated Indonesian batik as a Masterpiece of Oral and Intangible Heritage of Humanity.